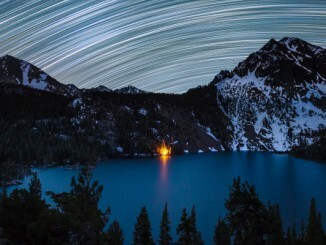 The Insight Astronomy Photographer of the Year competition is an annual celebration of the most beautiful and spectacular visions of the cosmos by astrophotographers worldwide. In 2015 the competition launched for its seventh year, with new categories and more prizes up for grabs. With over 2700 spectacular entries from over 60 countries, it’s been the toughest year yet for the judges. Over the coming weeks we will feature, in no particular order, each of the final 16 selected images and winners will be announced by Royal Museums Greenwich on 17 September. The winning images are to be showcased at the Royal Observatory Greenwich in an exhibition opening 18 September. 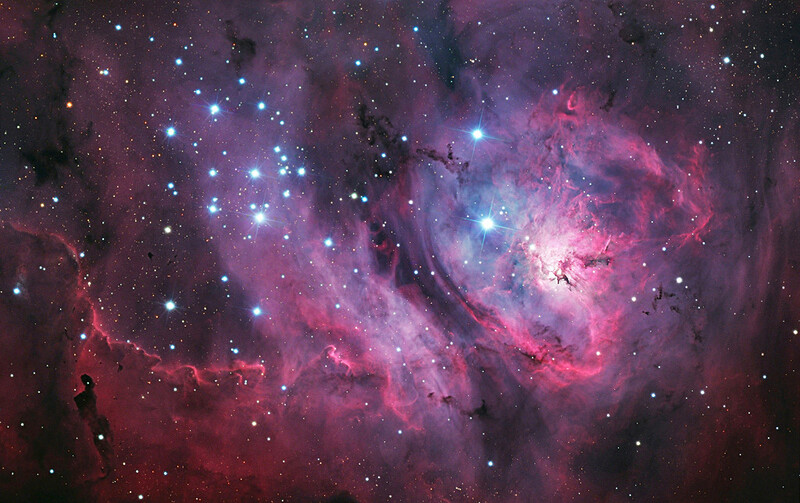 New stars are formed in the undulating clouds of M8, also commonly referred to as the Lagoon Nebula. 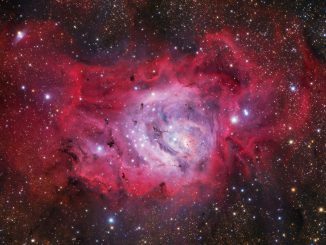 This image by Ivan Eder is one of the shortlisted images in this year’s Insight Astronomy Photographer of the Year competition. Nomination number nine from the prestigious Insight Astronomy Photographer of the Year competition, an annual celebration of the most beautiful and spectacular visions of the cosmos by astrophotographers worldwide. The 2015 competition received 2700 spectacular entries from over 60 countries and the winners will be announced 17 September. 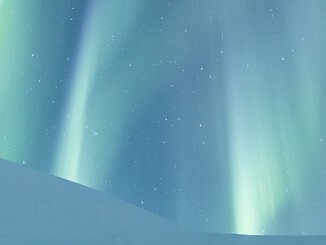 Jamen Percy’s ethereal view of an auroral display over Abisko National Park, Lapland, Sweden was captured with a Canon EOS 5D Mark III camera, 24mm f/1.4 lens and a 4-second, ISO 2000 exposure — winning image of the Aurorae category in the Insight Astronomy Photographer of the Year competition 2015.